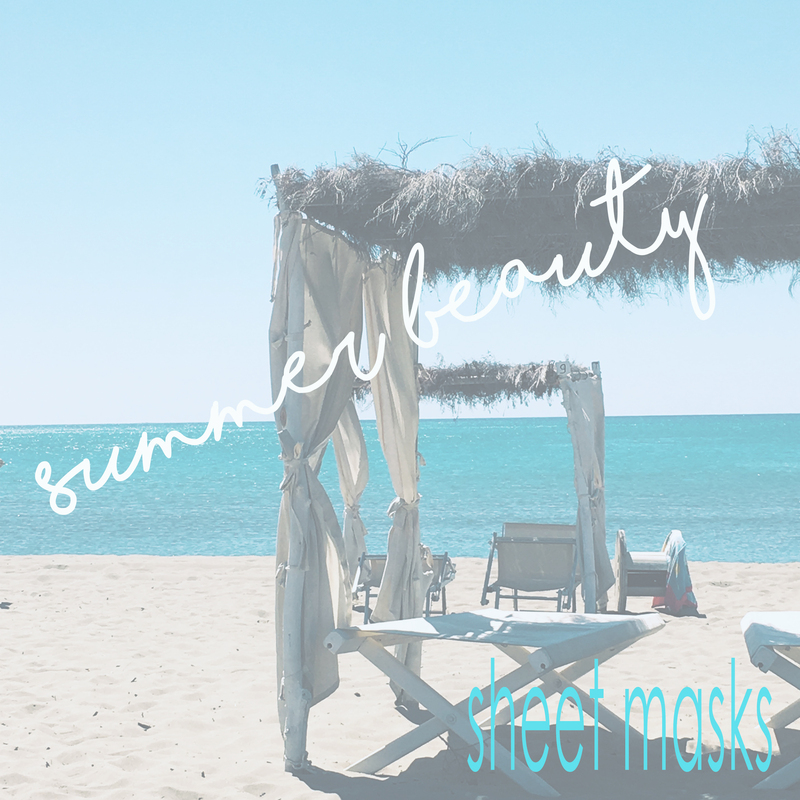 The weather couldn’t be more perfect for talking about my Summer beauty routine. Because there is none. I’m the opinion of that the sun, the climate, and my mood makes my skin already perfect and glowy. 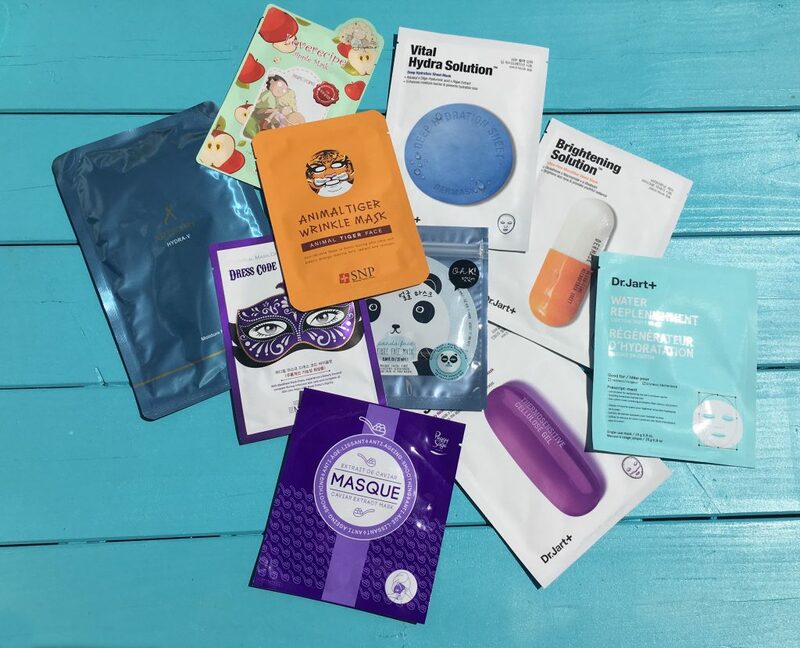 Nonetheless, you should keep your body and your skin hydrated and so I tried different sheet masks. Are they too hyped? or worth a buy? I tried to find that out in this post. First of all, I’m not obsessed with a lot of beauty things and I do not run after every trend which is coming up. 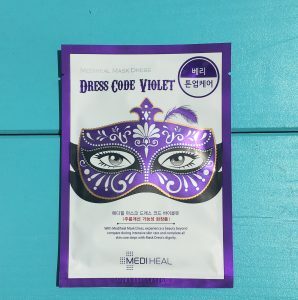 But I must admit that I was curious about the Asian beauty routine and especially the sheet mask. They seem to be the best product for me. Quick – not a lot of effort – quick results and fun. 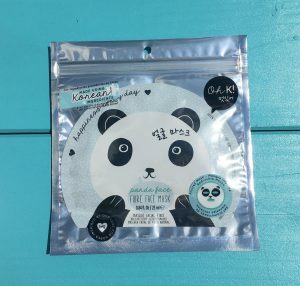 I was thrilled to try as much as I could over a longer time I’ve put eleven sheet masks to the acid test aka tested the s*** out of it :). 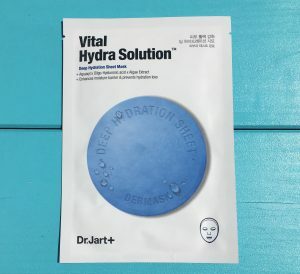 Pro: very hydrating, cooling effect, nice packaging, comes in a 5-pack-box. Con: there are 3 layers and you can use only one of it – not eco-friendly. Result: All in all, one of my favorites it leaves a moisturized skin and I felt very refreshed. Perfect for hot days. 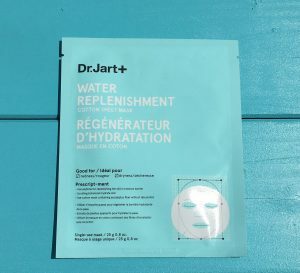 I’ll use it also after a hot beach day to give my skin the perfect amount of hydration. Con: In comparison to other sheet masks very less product. 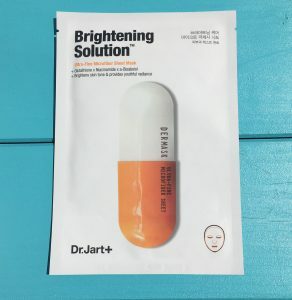 Result: I didn’t have had any effect on my skin. 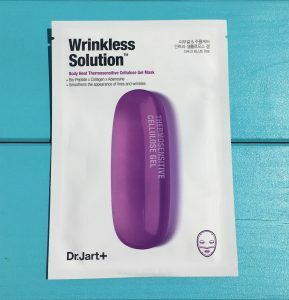 Whether it was smoothing nor it reduced fine lines. Con: redness didn’t disappear, the fit was not so good. Result: It left my skin fairly hydrated but that was it. Price is ok. 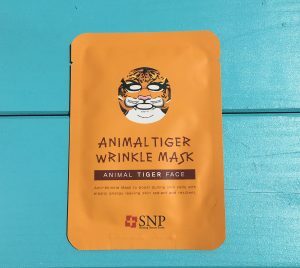 Result: I liked being a tiger for 25 min in my life and my skin is really smooth. Result: the price is ok and my skin feels smoother but not noticeable. Con: again way too much product inside, it was so much that I even had enough product for my arms, and the smell has too much apple-scent for my taste, pricey! 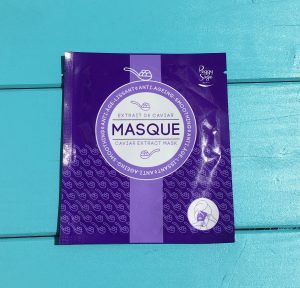 Result: This mask was absolutely not working in a good way for me. On the next day, I had a lot of little pimples everywhere. Con: also here I didn’t have had any effect, no brighter skin so nothing. Pricey. Result: Maybe this is working with a different skin better. I hoped it would balance out my redness but nothing happened. 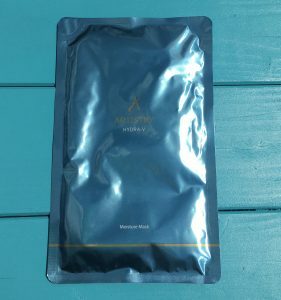 Result: In contrast to the Brightening mask I felt a difference here, I loved how my skin felt after, plumped and smoothed. 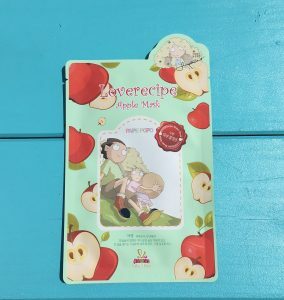 Very positive are the two sheet masks, one for the upper part and one for the lip part which offers a perfect fit. Finally, I would say that the OH K!, Artistry and the tiger mask from SNP are my faves so far but I’m thrilled to try more. If you’re interested to try some masks by yourself, please click the on names where you find the shops linked.